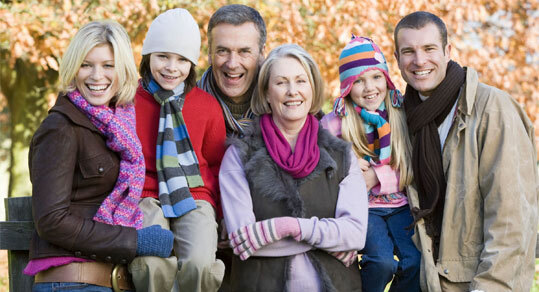 Children, Teenagers, Adults, Seniors can all benefit from EEG brainwave training. Helpful for ADHD, adult ADD, anxiety, depression, insomnia, headaches, irritability, memory problems and more. We support communities around us by supporting quality information sources for them - including these publications: Inside Arden, Inside East Sacramento, Sacramento Parent Magazine, and Dandelion. The qEEG reveals the otherwise invisible electrical activity of the brain. By comparing the individual's brain activity to an FDA certified normative database for age-specific EEG function, over-activity or under-activity in specific areas of the brain can be identified, as well as the state of connectivity between the different sites. 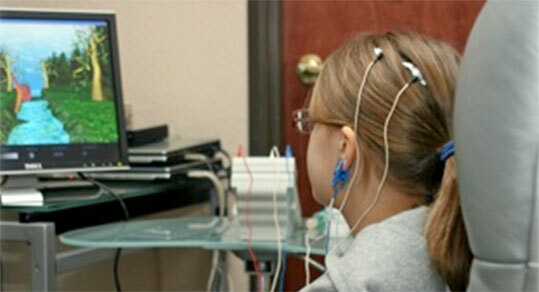 A protocol specific to the findings of the qEEG guides this type of Neurofeedback. Very specific frequencies of brainwaves at very specific locations on the scalp are rewarded or inhibited to produce a lasting change. qEEG guided neurofeedback is particularly useful for head injuries, developmental delays, and more severe problems of attention, hyperactivity, or anxiety. The full band of frequencies on both sides of the brain are comprehensively and adaptively renormalized simultaneously. Dynamic Neurofeedback does not require an initial qEEG. It uses the most advanced non-linear mathematics to provide feedback specific to the individual in each moment. The brain makes use of this information to “reorganize” or “de-fragment” itself, releasing “stuck” physical, mental and emotional places seamlessly over a series of sessions. Personal, spiritual, athletic, artistic, work, academic improvements follow. 1st May 2011 - NEW LOCATION! 1900 Point West Way, Suite 144. 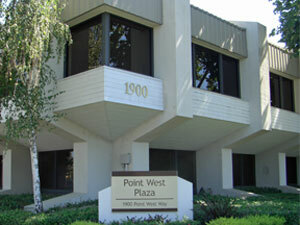 We moved to a location more central to our clients in the greater Sacramento area and doubling our size. We are a small group of specialists providing Neurodiagnostic and Neurofeedback services to the greater Sacramento area. We have located across from the Arden Fair Mall at Point West Plaza (with plenty of easy parking there) and quick access to the nearby intersections of Highways 80, 50, 5, and 99. Our clients come from Davis, Woodland, Citrus Heights, El Dorado Hills, Natomas, Elk Grove, Folsom, Fair Oaks, Carmichael, and Arden-Arcade. We offer a no-charge consultation for individuals or families to come in and see our facilities and ask as many questions as they like. 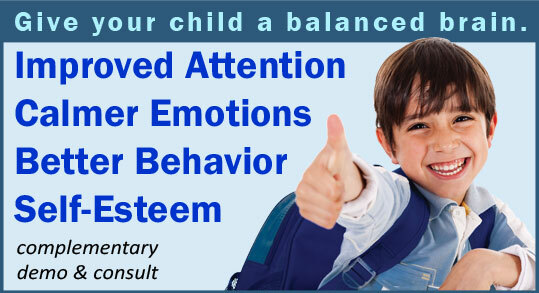 Please give us a phone call at 916-927-4741 to schedule an appointment. Explore our web site. Come in and see us. Information contained within this site is intended solely for general educational purposes and is not intended nor implied to be a substitute for professional medical or psychological advice relative to your specific condition or question. Always seek the advice of your physician or psychologist for any questions you may have regarding your medical or psychological condition, Only they can provide specific diagnoses.